out of friendship, localness, and musical chemistry. 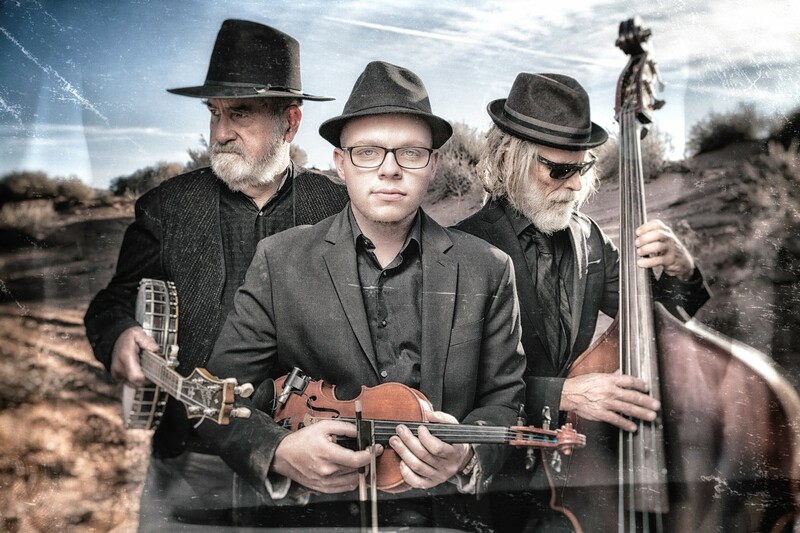 of southern Utah, thus, their genre, American Desert Music. they released a second CD, "Dark Desert Night." Their third album is titled "Solitaire,"
singer and plays banjo and guitar. He is also a scholar of cowboy music and poetry. studies at Southern Utah University and comes from a family of artists. centuries. They are modern day settlers in a place where settlement is not all that old.